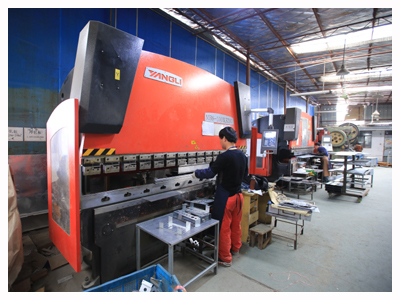 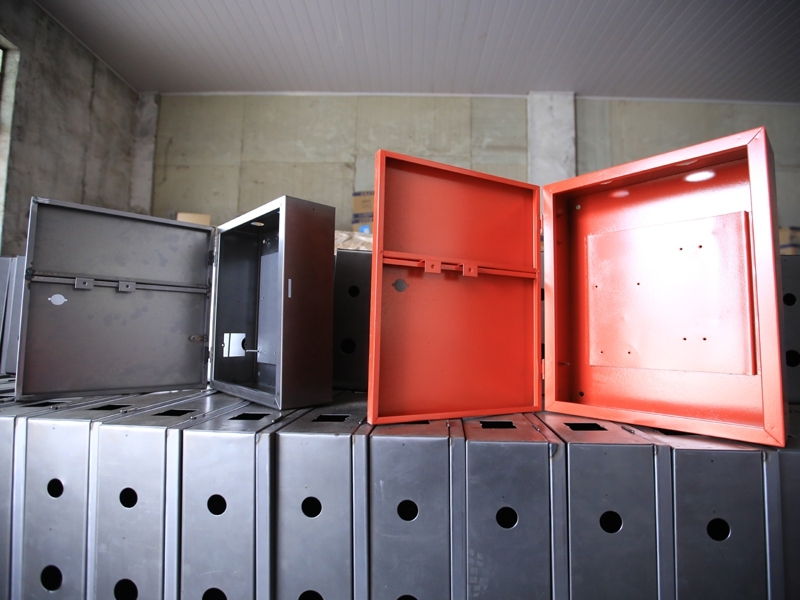 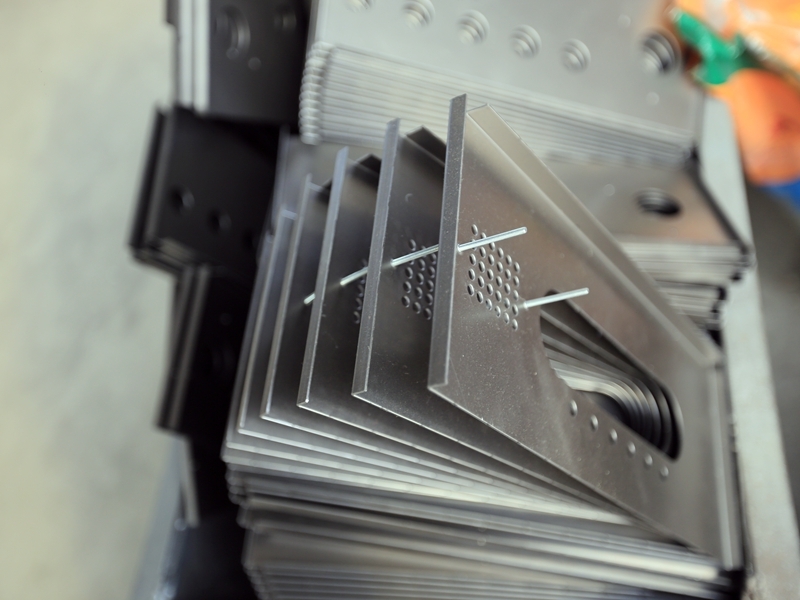 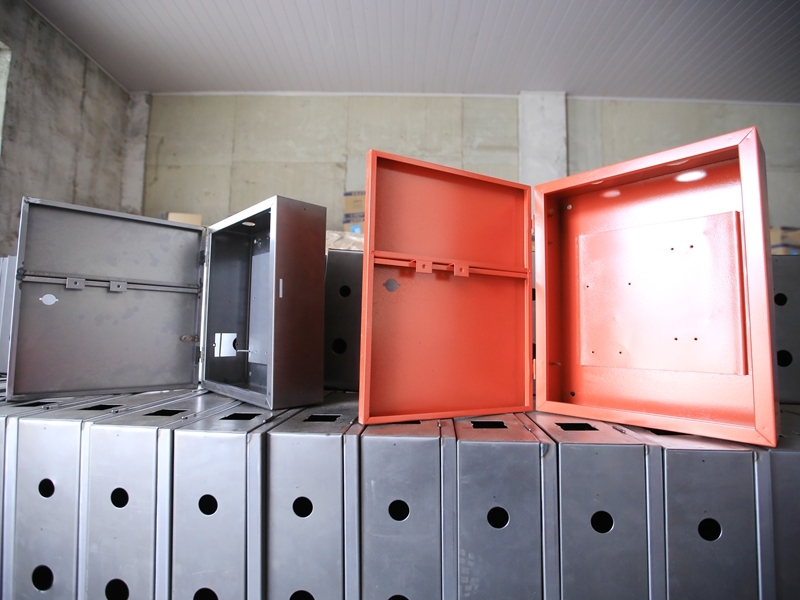 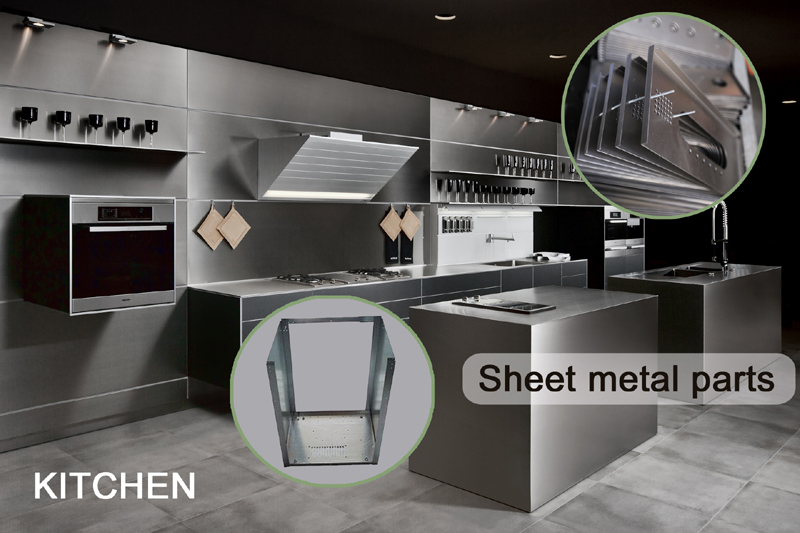 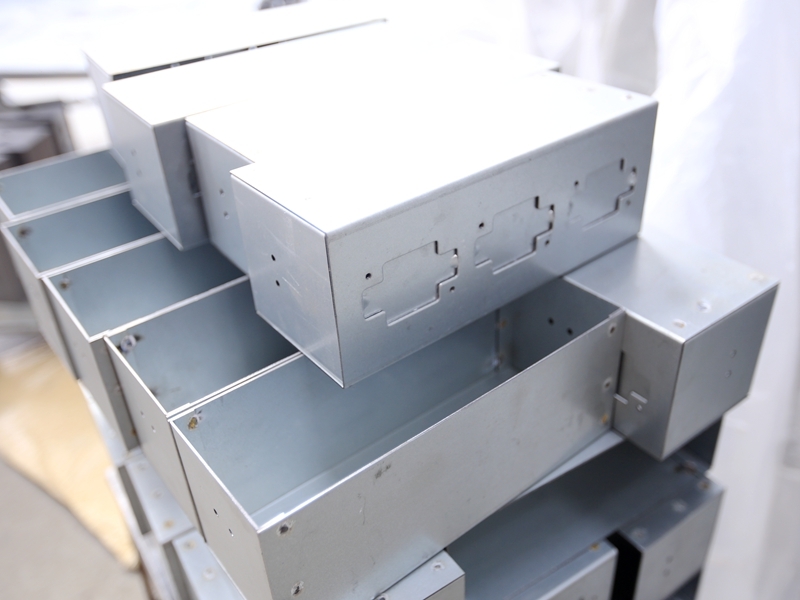 As a Professional sheet metal fabricators in sheet metal fabrication field in China. 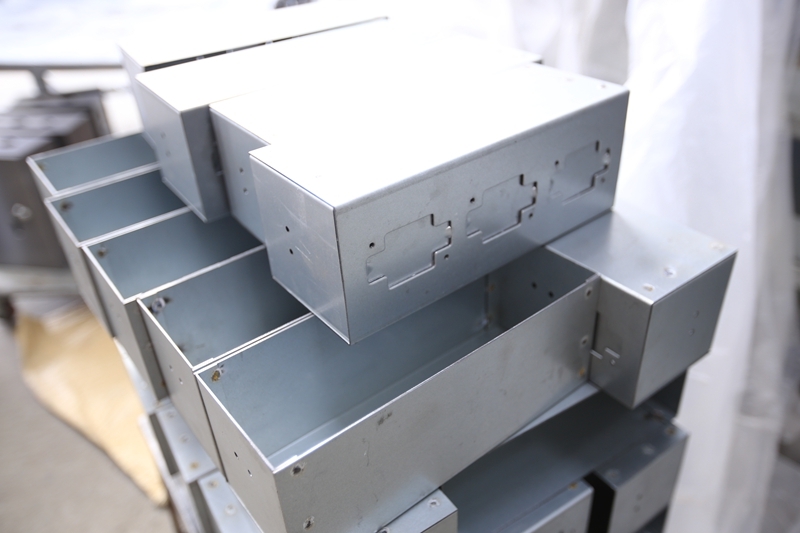 JM use composite mold, especially multi-level progressive die, to produce various types of precision stamping parts, box sheet metal parts, and large cold parts. 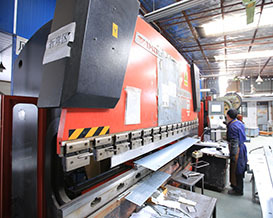 We can process carbon steel plate, stainless steel plate, aluminum plate, copper and other materials. 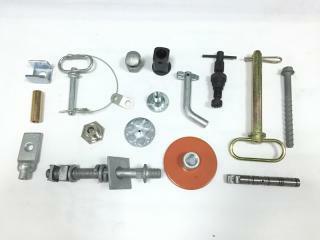 All of the products we designed and processed based on customer drawings or samples. 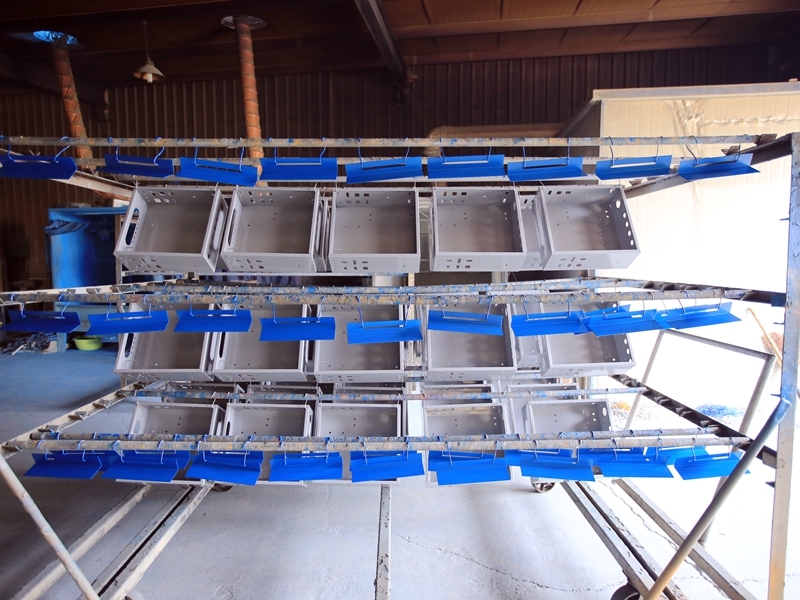 Customized. 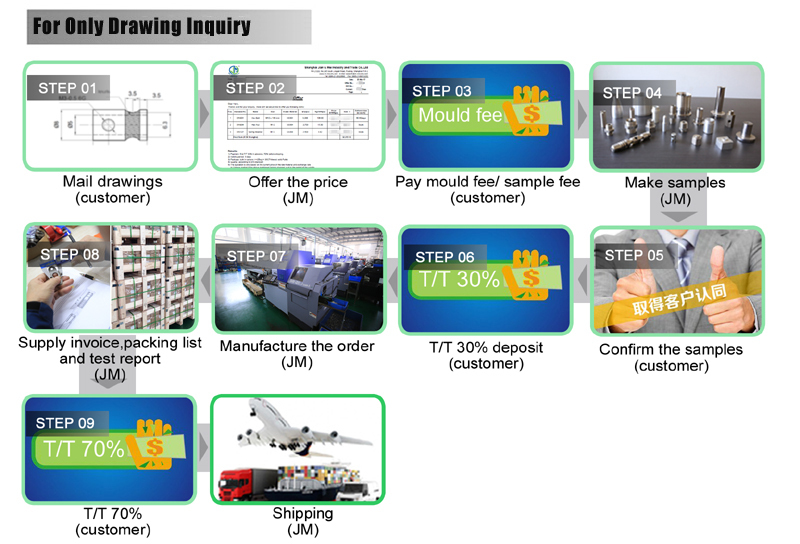 We need your drawings in CAD, 3D or PDF. 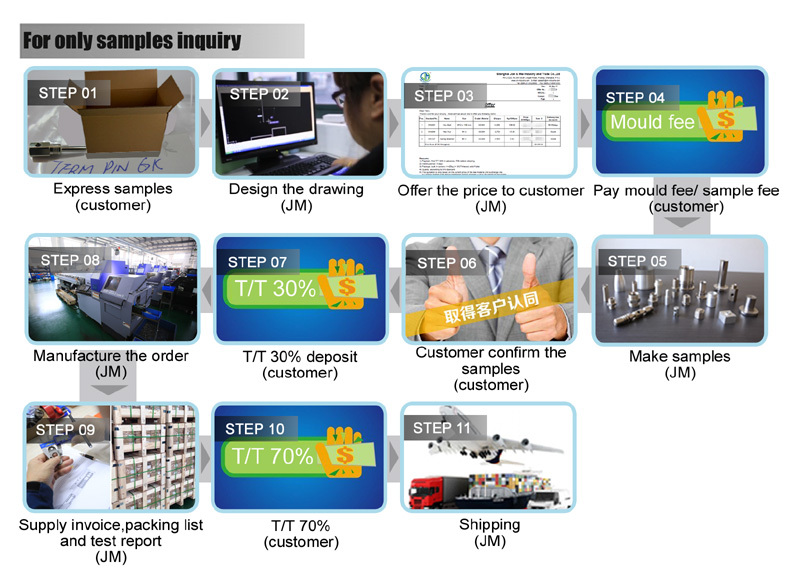 Or you send us your sample, we draw for you. 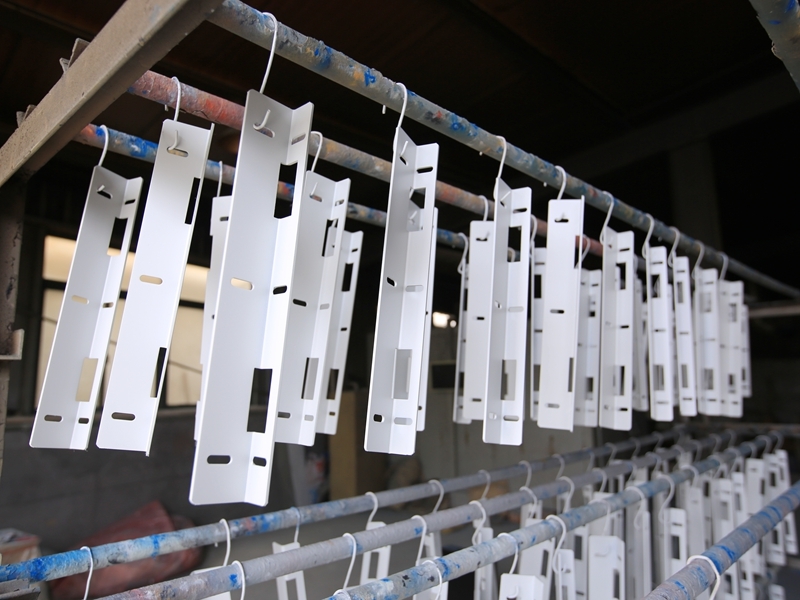 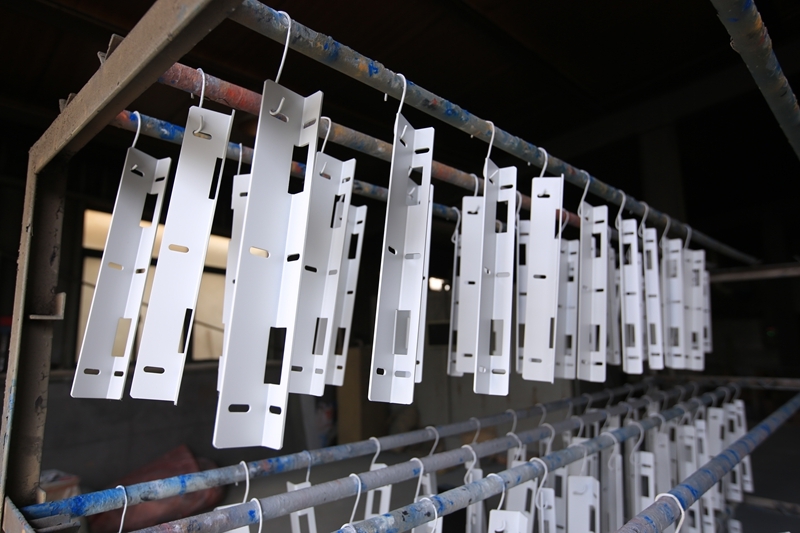 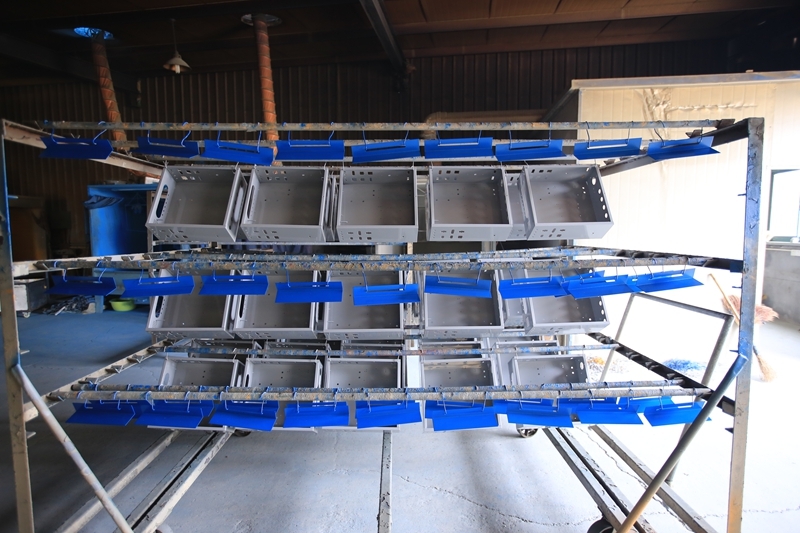 Blacking, polishing, anodize, chrome plating, nickel plating, tinting, Powder coating, spray coating, paint, electroplate, Brushing, Galvanize, Silk screen, laser engraved etc. 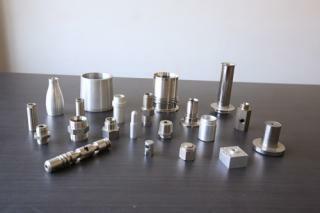 Laser cutting, CNC punching, CNC bending, Tig welding, Mig welding,Riveting,Grinding,Stamping etc. 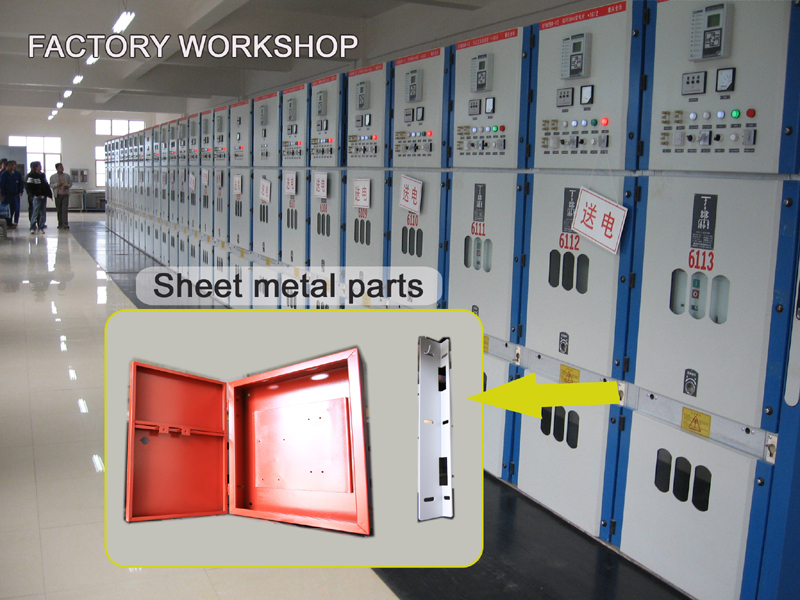 Description of sheet metal process: The sheet metal process is a kind of comprehensive cold working process for sheet metals (generally under6mm), including shearing, punching/cutting/compounding, folding, welding, riveting, jointing and forming (such as vehicle body), etc. 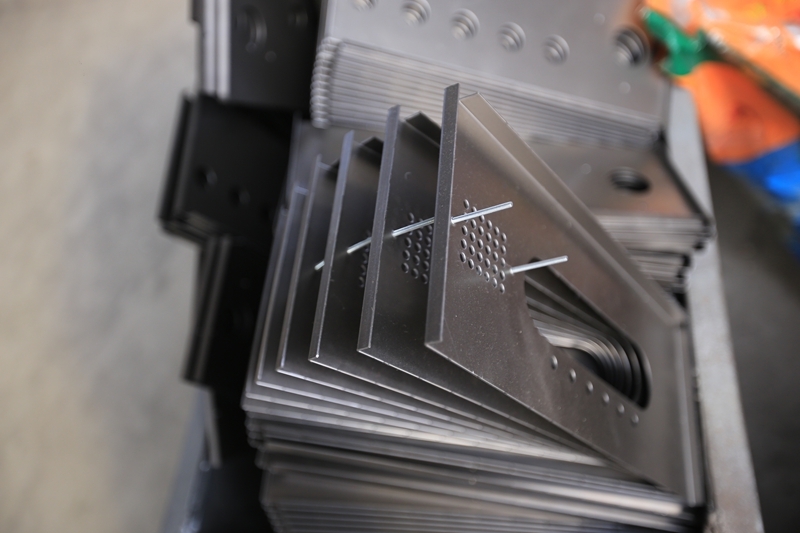 The most significant feature of this process is that the thickness of a part is the same. 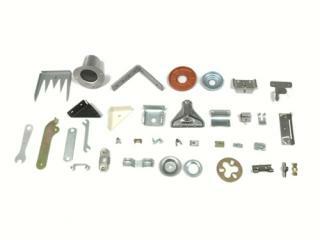 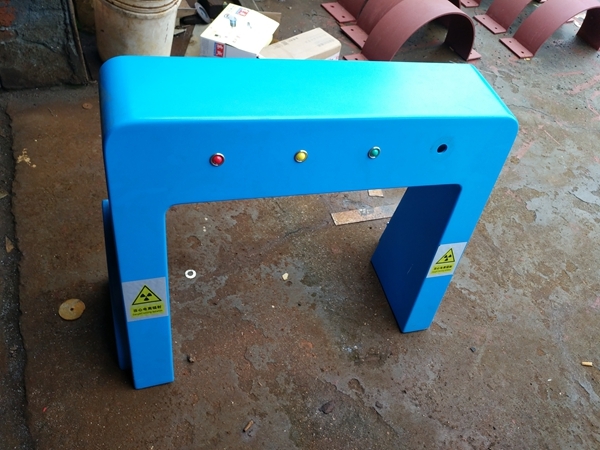 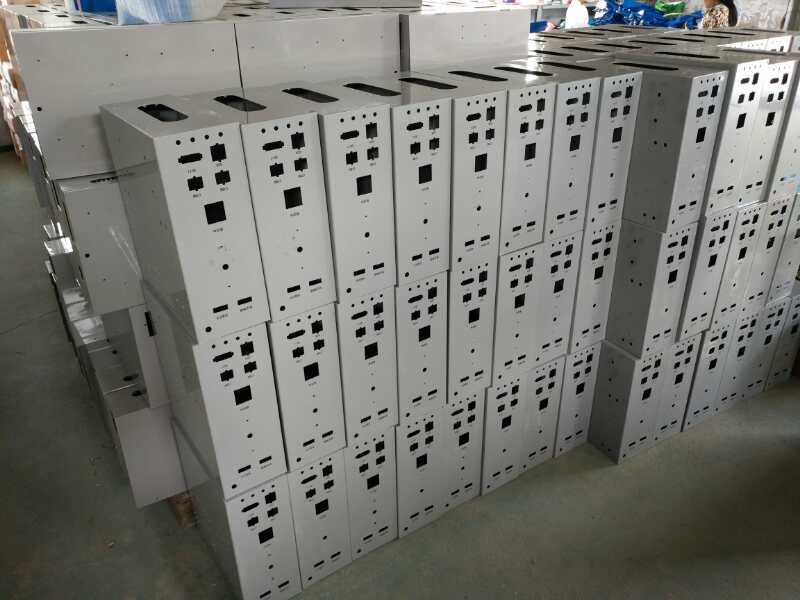 Advantages: Sheet metal parts enjoy such features as light weight, high strength, conductive (can be used for electromagnetic shielding), low cost, mass production and good performance.